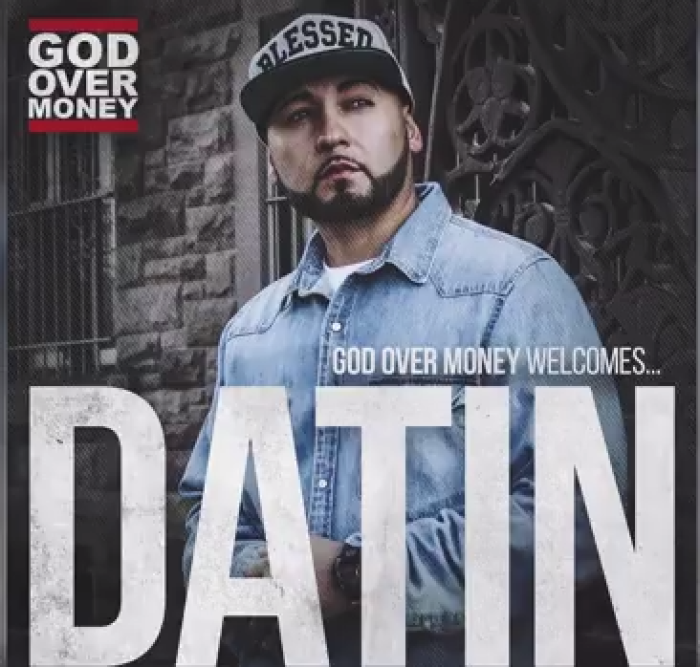 Controversial Christian rapper Bizzle announced Datin, a new signee, to his God Over Money label earlier this week. Rapzilla profiled the new rapper and dug up some interesting facts about his past including his affiliation with Eminem's Shady Records and offers from Ja Rule and Swiss Beatz that he turned down because of his faith. "It was such a struggle to say no," said Datin to Rapzilla. "It took every bit of my being. My whole life was based around my music, my hopes and my dreams. To say no was like chopping off my arm." Datin's testimony starts in 2004 after he saw Mel Gibson's "The Passion of the Christ" for the first time. 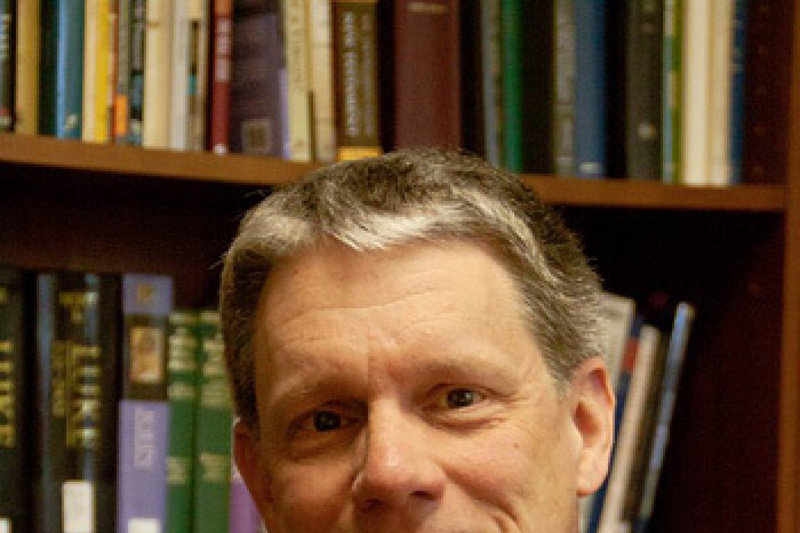 The movie convicted him, however, his rap career took priority over his faith. Datin built a name for himself battle rapping in the underground and competing on BET's "106th and Park" Freestyle Friday and Fight Klub. His buzz caught the attention of Shady A&R Riggs Morales and a bidding war ensued between Eminem's Shady imprint and Columbia records. He also battled and defeated some heavyweights in the underground scene, including Swave Sevah and Iron Solomon. The deals with Shady and Columbia eventually fell through, and Datin turned down some of the other ones due to his growing faith in Christ. He eventually met Christian rapper Lavoisier, who advised him and eventually introduced him to Bizzle. For the "Same Love" response rapper, signing Datin was a no-brainer. "Lyrically [Datin] can compete with anybody, Christian or secular," said Bizzle to Rapzilla. "Even the features you've been hearing him on lately ... he's been bodying them. Somebody is going to sign him, so I went ahead and did it." The learn more about Datin and his music check out Rapzilla's profile on him.